Saturday August 25, 2018 - The Government of President Uhuru Kenyatta has suspended the issuance of work permits to foreigners effective immediately. This was announced by Interior Cabinet Secretary Dr. Fred Matiangi who said that foreigners will no longer be allowed to apply for work permits while they are in Kenya. The directive that took effect on Friday night is part of the three-month long process to streamline the Ministry’s operations. 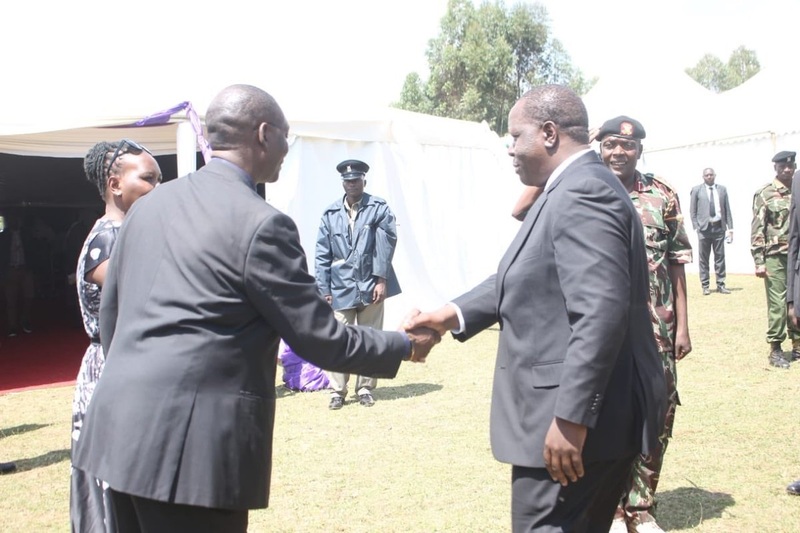 “If you have a job, or you have applied for a job to come to Kenya and work in a regional branch of an international company, you apply for a work permit from where you are,” Interior CS, Fred Matiang’i, said. Matiangi urged immigration officials to be vigilant and strict. “When they get them then they will come back,” Matiang’i added.